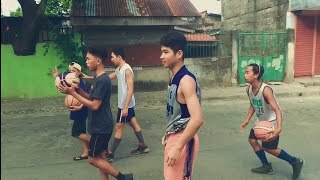 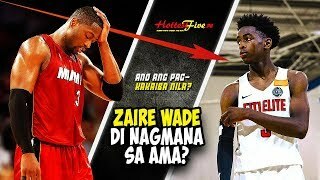 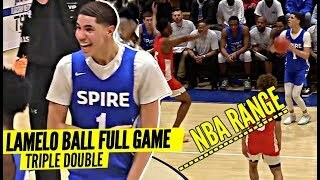 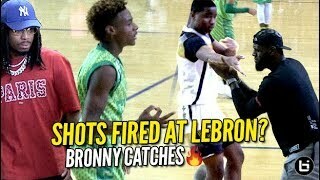 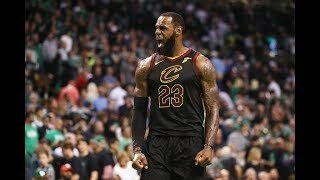 Home / Sports / LeBron James & D-Wade Watch Bronny GET SHIFTY & CRAZY Dunking 7th Grader!! 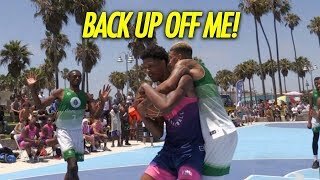 SHAREEF WAS THERE TOO! 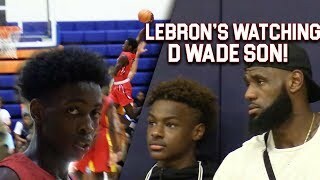 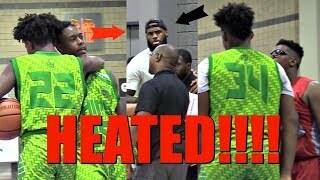 LeBron James & D-Wade Watch Bronny GET SHIFTY & CRAZY Dunking 7th Grader!! 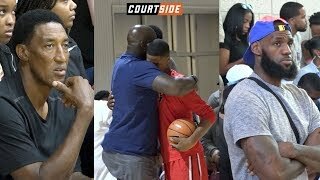 SHAREEF WAS THERE TOO! 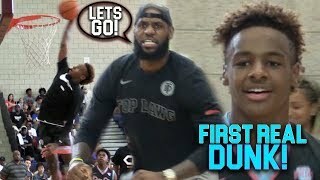 LeBron James & D-Wade came through to watch Bronny Jr and the Blue Chips took on TJ Ford's team at BIg Foot Hoops Las Vegas Classic today.